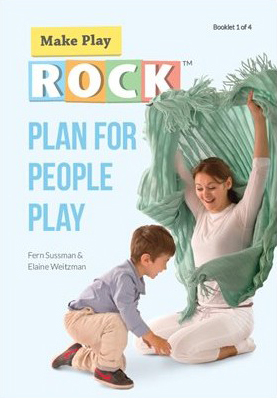 Fern Sussman & Elaine Weitzman – Plan for People Play is the first booklet in the Make Play R.O.C.K. 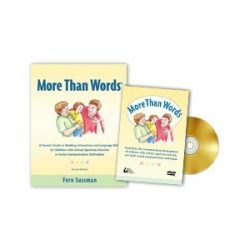 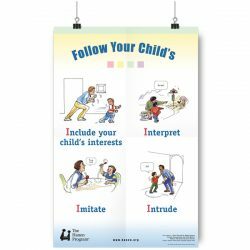 series for parents of children with autism. 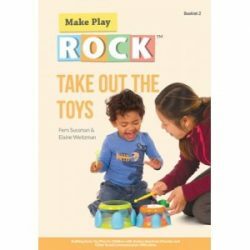 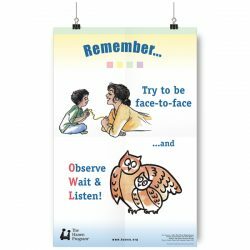 This booklet offers simple, research-based ideas for how parents can build their child’s social interaction skills during “people games” – interaction-focused games that provide an ideal context for learning. 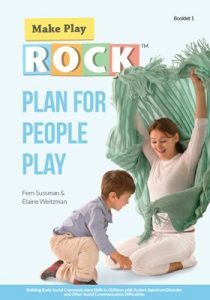 Highlights include examples of over two dozen people games and a “Game Plan” template to help parents plan their next people game and how they’ll help their child learn.